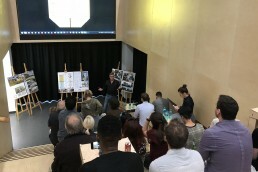 For the first time in South Africa, WAF finalists were given the opportunity to practise their presentation in front of a local audience of peers, past winners and judges. 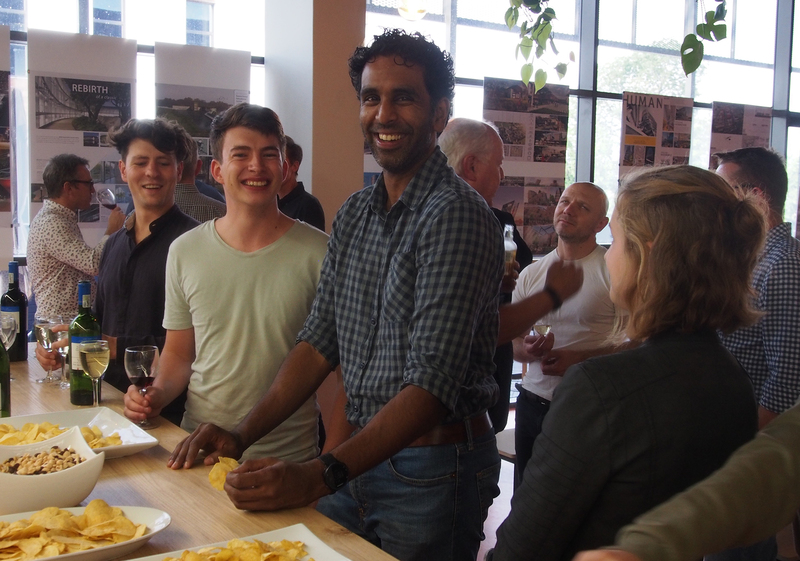 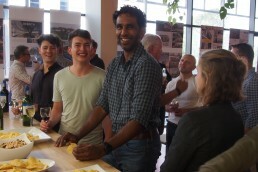 Held at Boogertman+Partners newly built head office in Bryanston, three of the five WAF finalists participated in the live forum, receiving invaluable feedback from each other and all who attended. 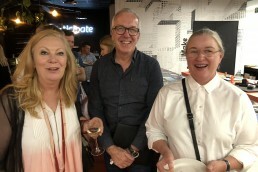 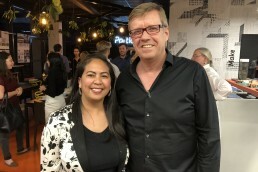 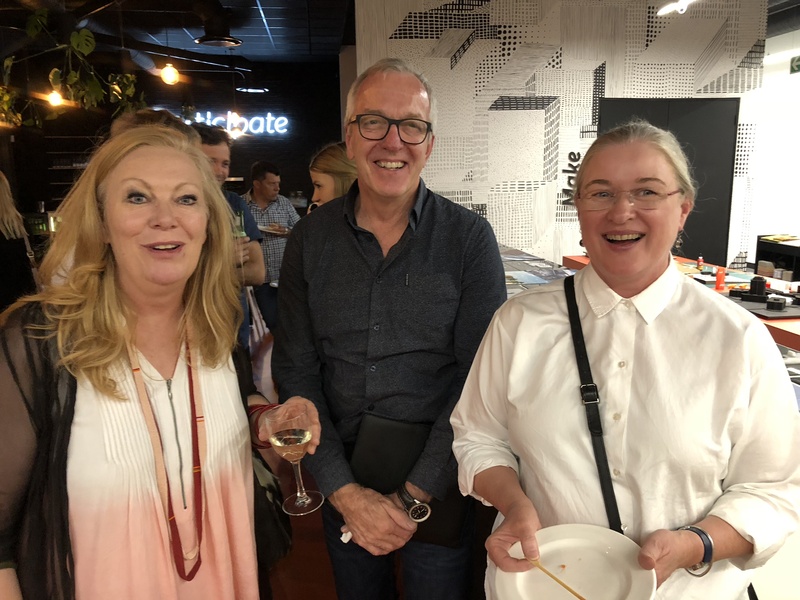 Previous WAF winners, Bob van Bebber, (Director at Boogertman+Partners) and Nadia Tromp, (Director at Ntsika Architects) were on hand to guide and advise the finalists.) 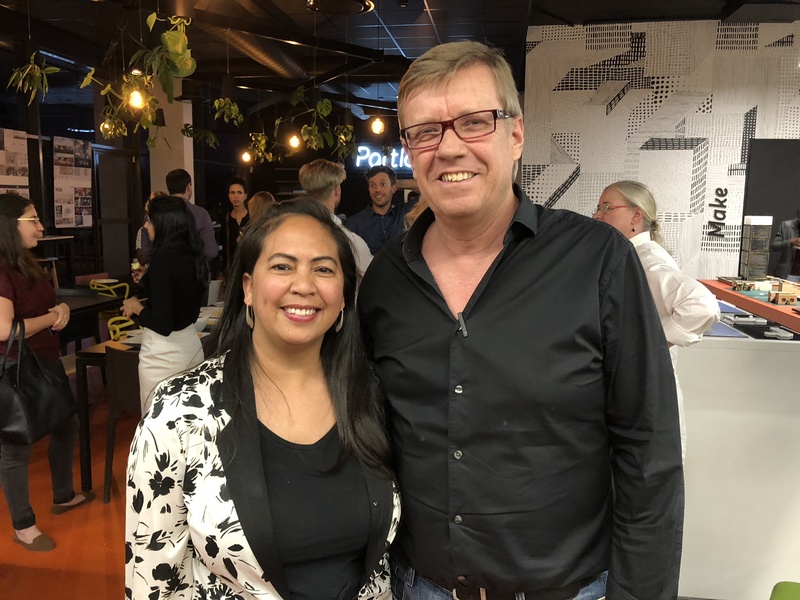 Unfortunately, finalist Phill Mashabane of MashabaneRose was out of the country and NeoDimensions was unable to present as Bob van Bebber is judging their category this year. 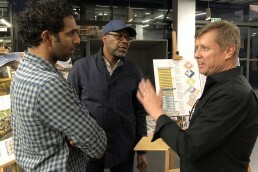 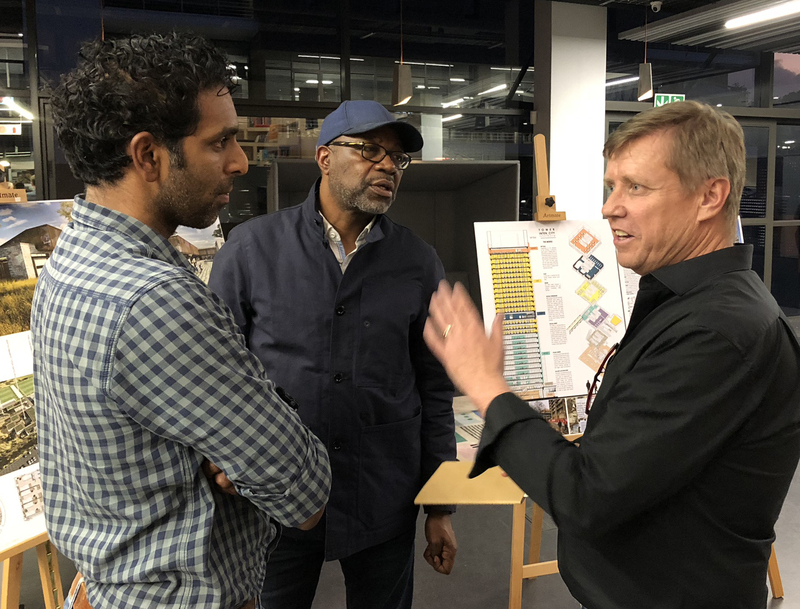 Hailed as a great success, the forum demonstrated the power of Ubuntu and highlighted the industry’s commitment to come together to help South African architects shine on the international stage.